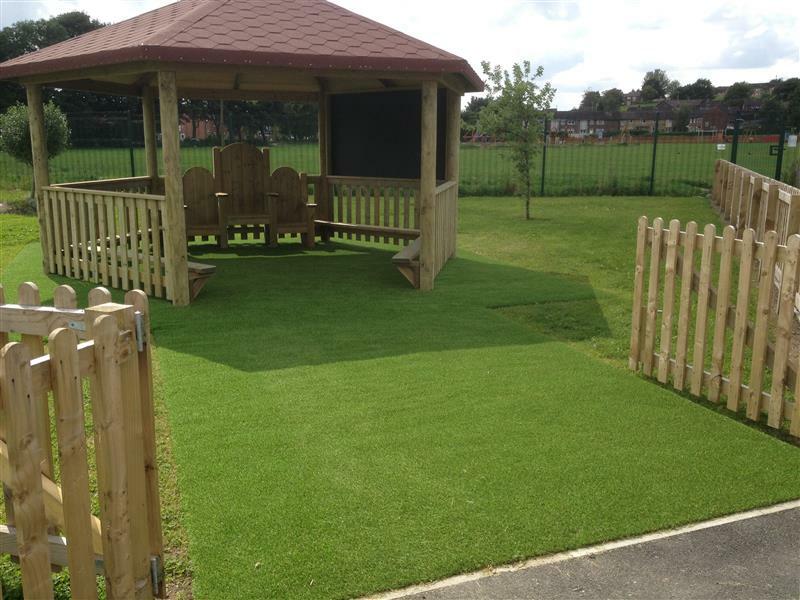 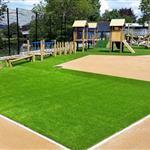 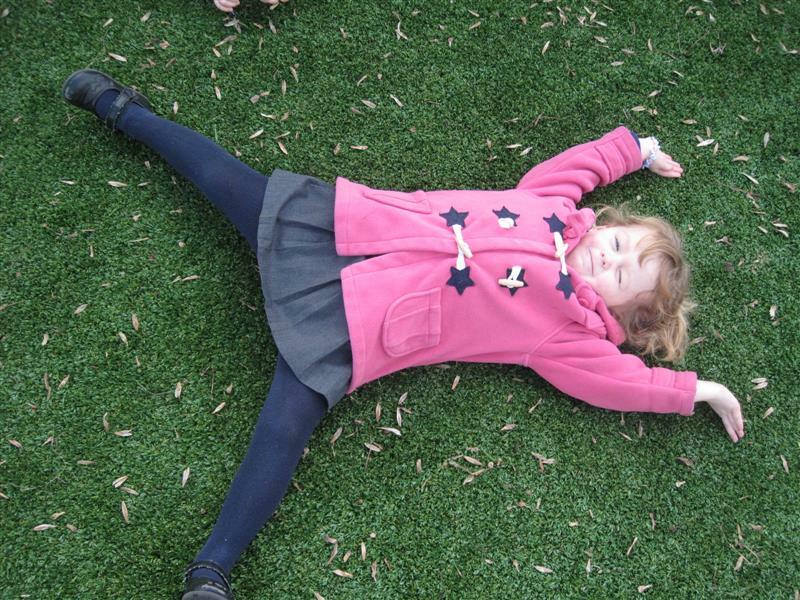 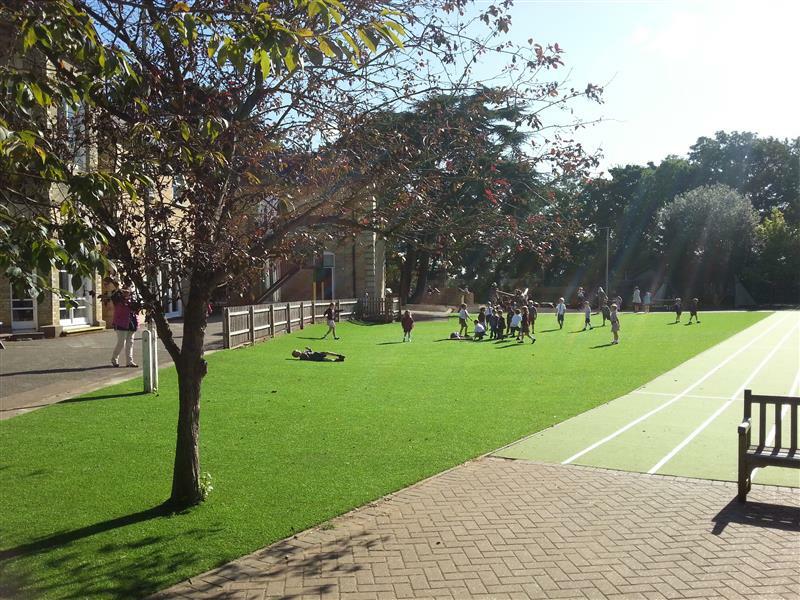 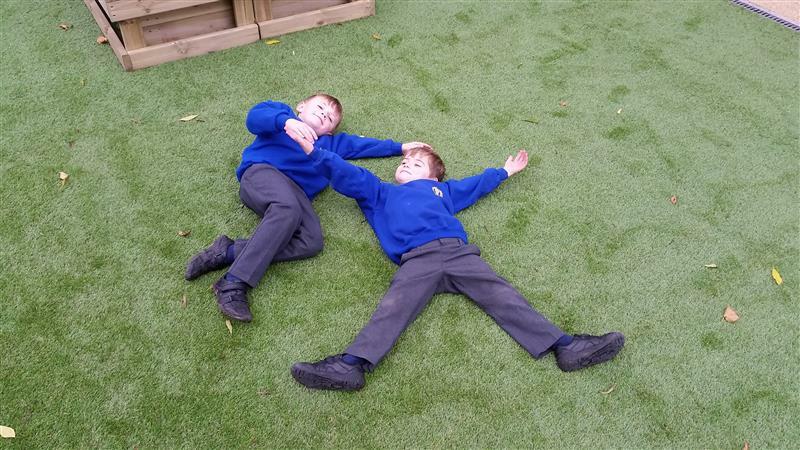 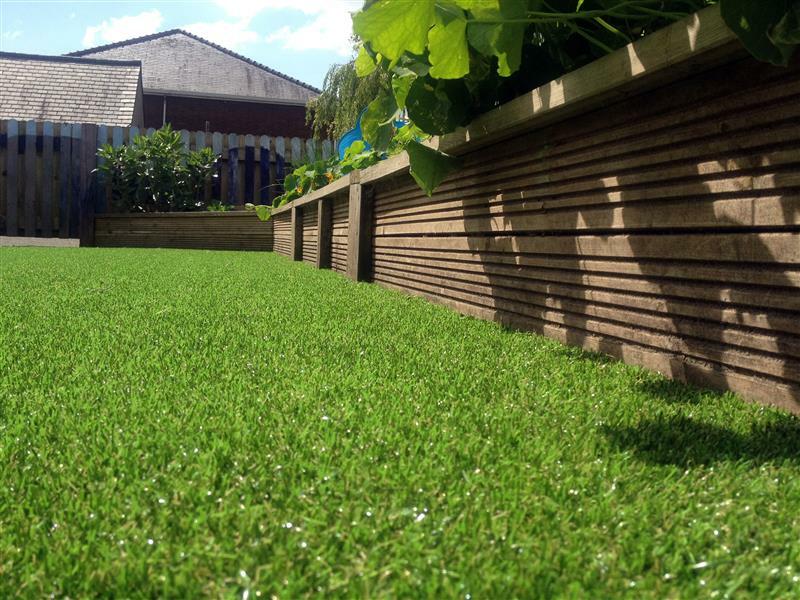 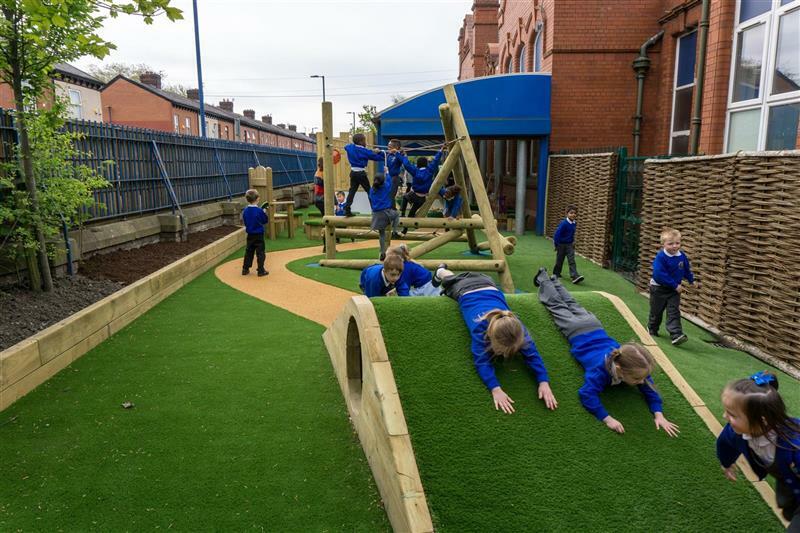 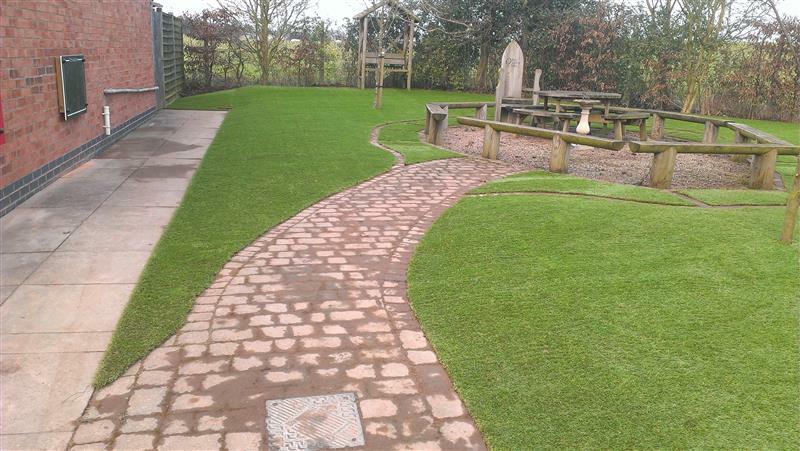 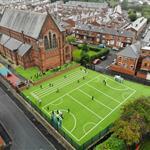 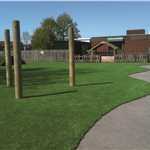 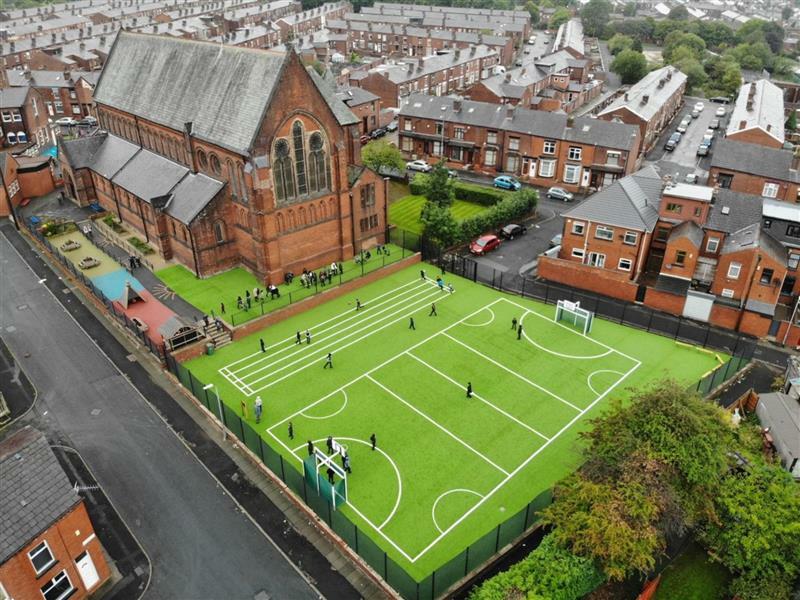 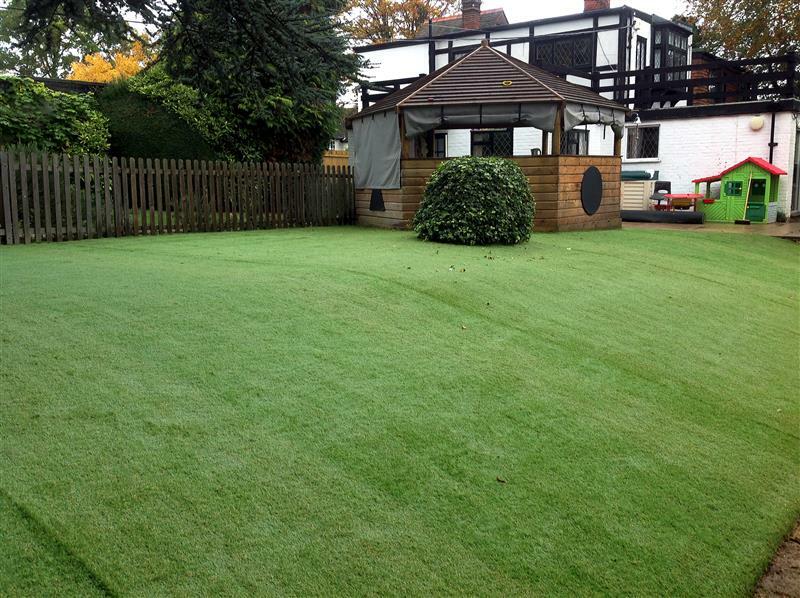 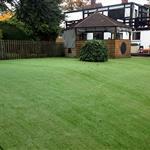 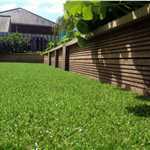 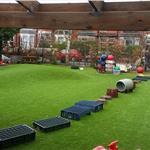 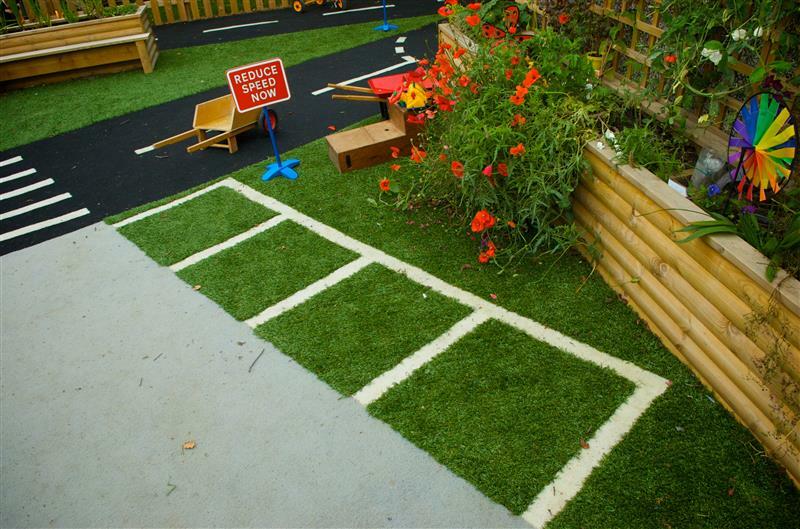 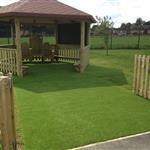 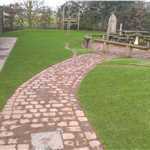 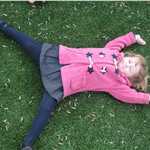 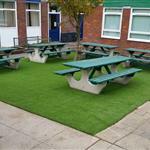 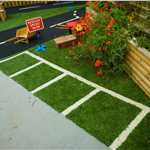 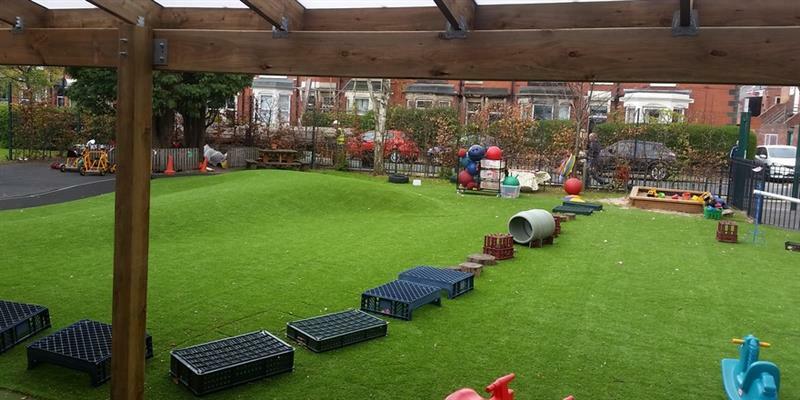 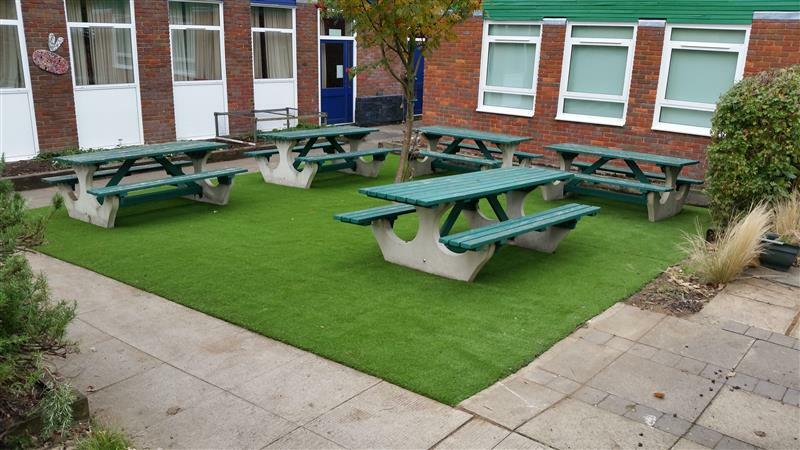 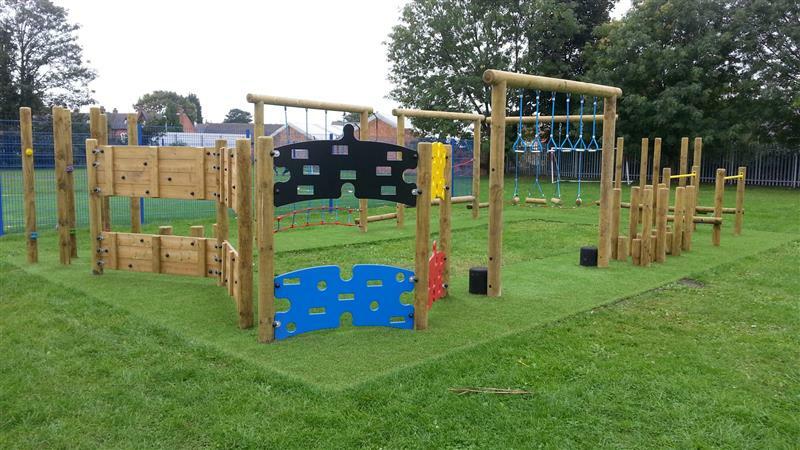 A natural looking four colour artificial grass with a matt finish and 35mm pile height. 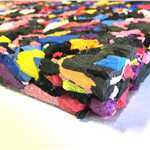 With a reinforced fleece backing and incredibly densely packed monofilament yarns, it is robust yet soft to the touch. 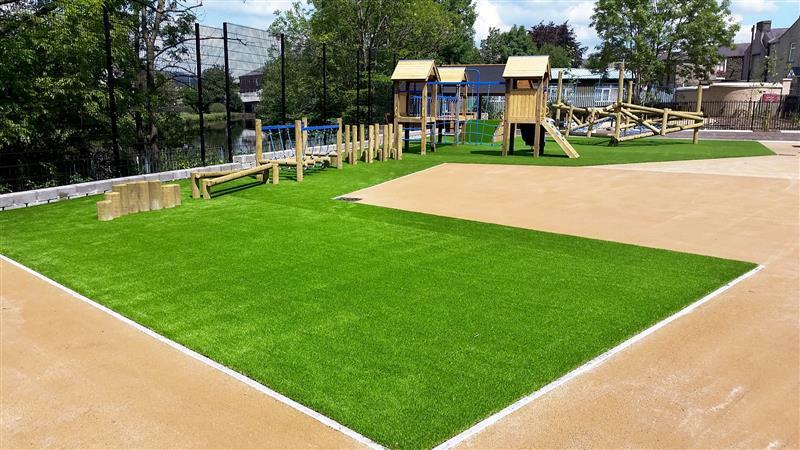 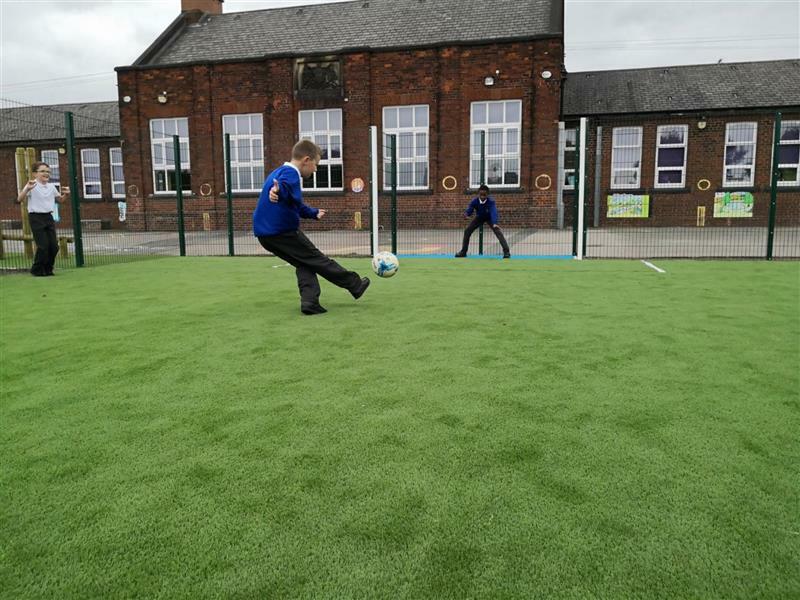 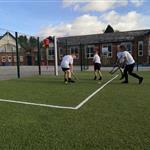 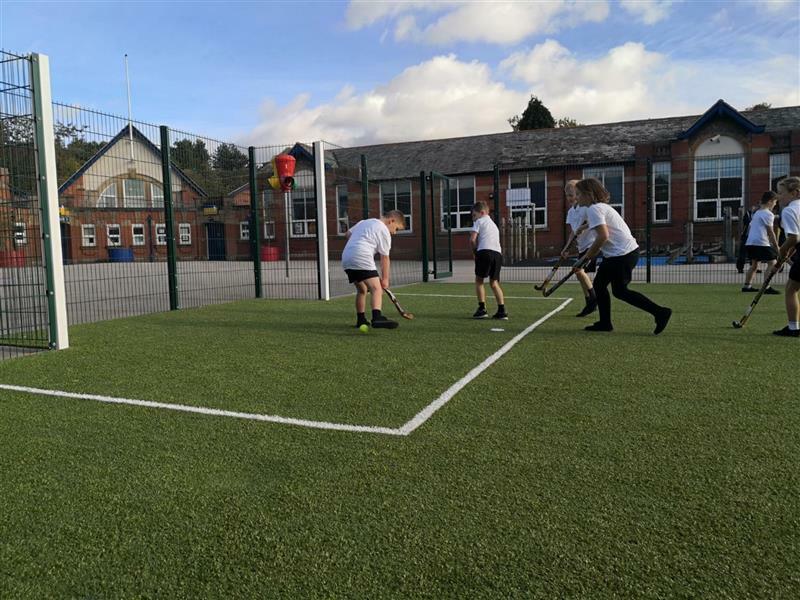 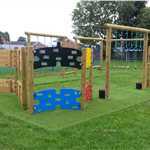 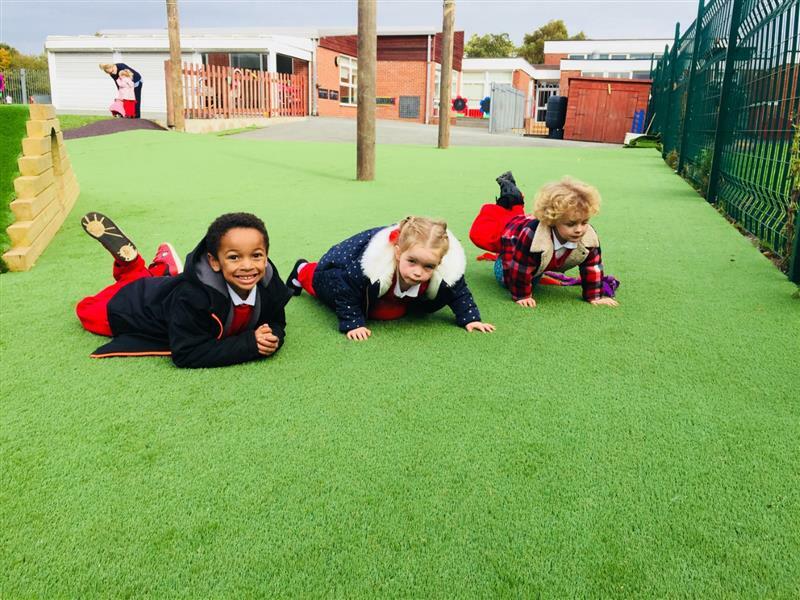 Woven to high standards with rigorous testing to prove its durability beyond FIFA requirements, it is perfect for lawns and sport surfaces alike. 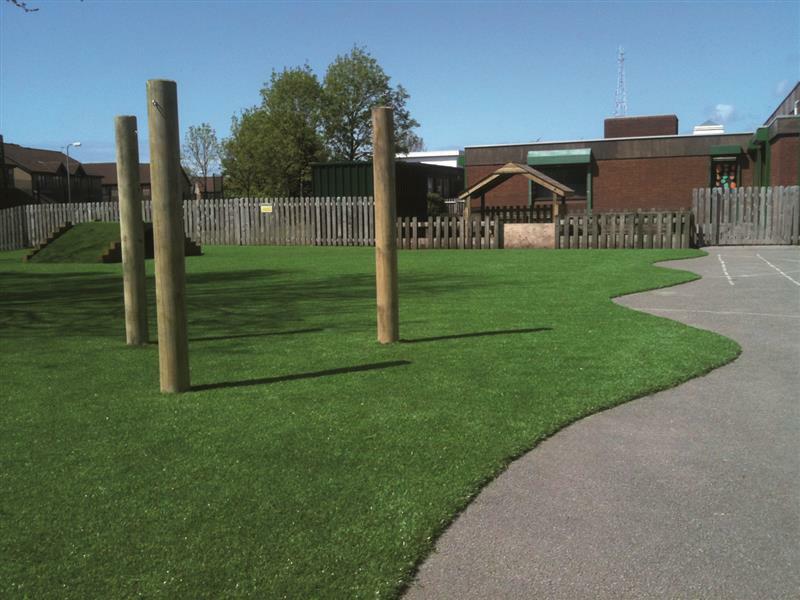 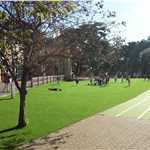 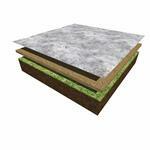 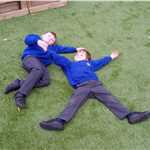 Free of the maintenance that a natural grass surface requires yet with a realistic appearance and feel.